Leanne has degrees in Accounting and English and is a notary public. Leanne has her Series 7 and 66 securities licenses. 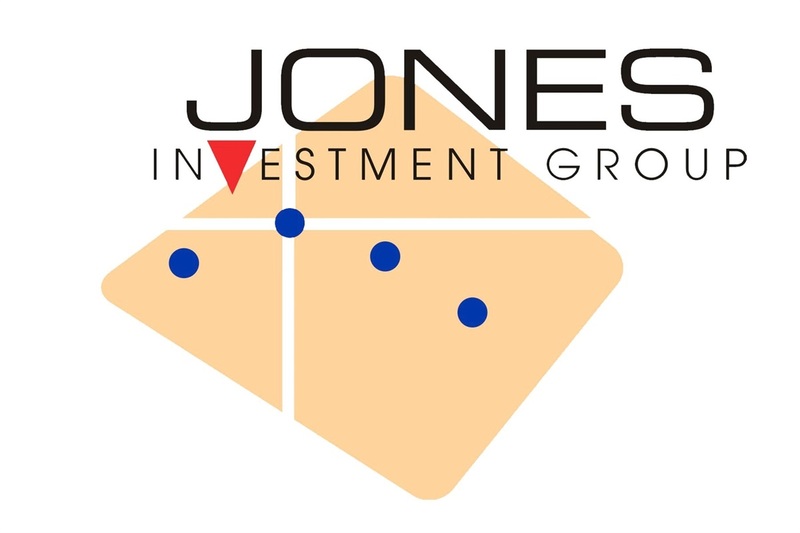 Before joining Jones Investment Group, she worked for a large tax-preparation company. 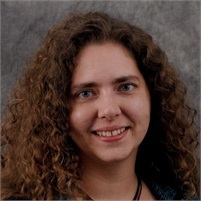 Leanne is involved with two educational non-profit organizations—the National Genealogical Society and the Society for Creative Anachronism. She also enjoys playing board games, gardening and collecting postage stamps. Leanne lives in Saint Robert, MO with her husband, and has two teenage sons.